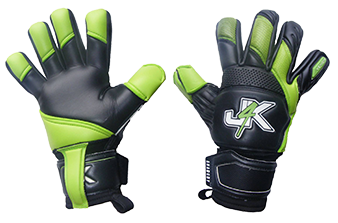 When i approached the keeper,, he kindly said he would happily do a video of him in action sporting his new J4K gloves. It was also cool seeing a load of young friends having a kick about on the field together, something you sadlly rarely see in this day and age now. This took me back to my childhood when i would be out on the field for hours at a time enjoying my time with my friends.